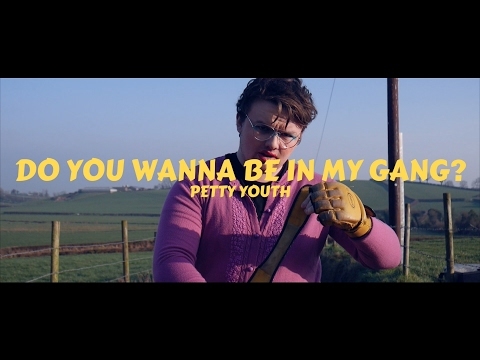 Petty Youth are a garage/glam punk band from County Down, Northern Ireland. 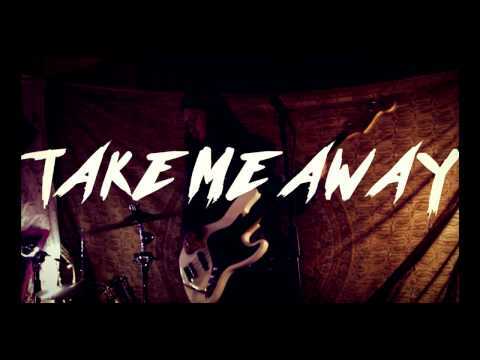 Formed in 2013, they have been unleashing their caustic brand of blues-soaked, glam-tinged and punk-wrought garage rock 'n' roll on gig-goers and festival audiences across the UK and Ireland ever since. Flamboyant, confrontational, impossible to ignore - Petty Youth are ready to give punk rock a Cuban-heeled boot up the backside. 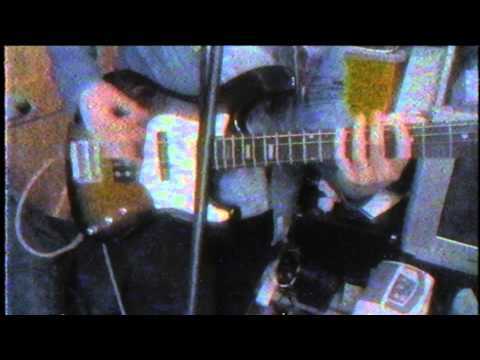 The early portents were good given that the Downpatrick band went to the same school as Ash, and after years of writing and DIY recording in their garden shed, brothers Alex and Eoghan Johnson along with Martyn Garbett exploded onto the scene in a blur of big hair, paisley shirts and attitude. "It was well worth the trip. 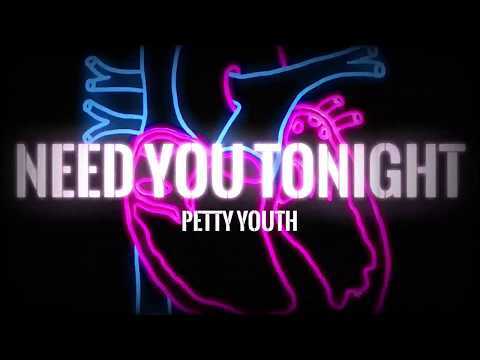 Unleashing a dirty blues soaked set with grimy garage rock, Petty Youth played with gusto, enthusiasm and finesse. If you missed them, you missed out." "Sounding as big and epic as The Hives!" "One of the finest live bands on the NI scene - gutsy, ballsy & authentic garage rock'n'roll with highly memorable tunes." Everything from Son House to Electric Wizard and everything in between!